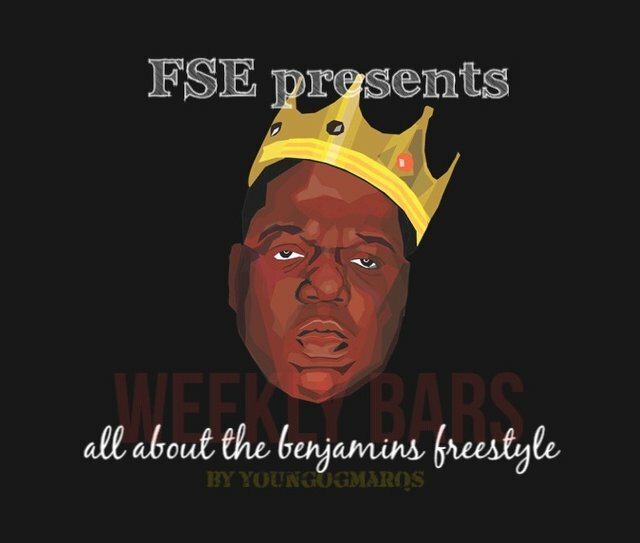 WEEKLY BARS!!! 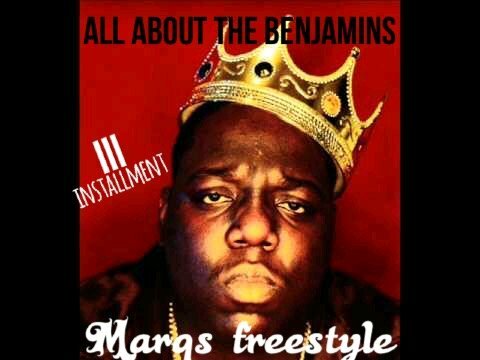 This week I demolish the Notorious BIG’s “All about the Benjamins” Beat. 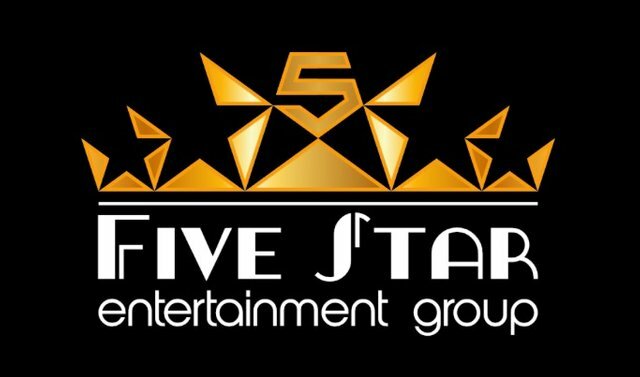 @fivestargroup Entertainment and @youngogmarqs bring to you another 16 bars of pure heat. Flowing over the beat for Biggie’s verse on “All about the Benjamins”. I spit witty rhymes like “My wifey likes spending my money, she needs to shoplift”. My bad, Mondays seem to be too busy for me to post my “Monday Massacre”, but I still promise to deliver bars on a weekly basis. Comment below any instrumentals you’d like to see me tackle for the next and following weeks. Hope you enjoy the pics courtesy of google. The instrumental is courtesy of youtube. Most of all, enjoy the wave. Thanks for watching. Click the “follow“ on my page to subscribe for more great videos. Show love and support with an upvote and/or resteem. I’ll sincerely appreciate it. You got a 2.29% upvote from @postpromoter courtesy of @youngogmarqs! WARNING! The comment below by @make-it-healthy leads to a known phishing site that could steal your account.